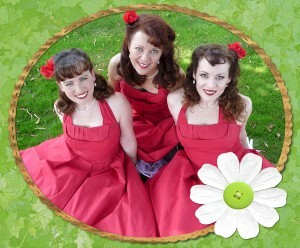 The Lindy Sisters’ passionate desire to transport their audiences to the glamorous era of swing, has landed them at venues such as The Cerritos Center for the Performing Arts, The Hip Kitty Jazz Club in Claremont, Redlands Bowl, The Sentimental Journey Fly-In, The Coffee Gallery Backstage in Pasadena, California Center for the Arts Escondido, The Cicada Club in Los Angeles, USO concerts, The Queen Mary in Long Beach, The U.S.S. Iowa in San Pedro as well as traveling tours on the east coast. 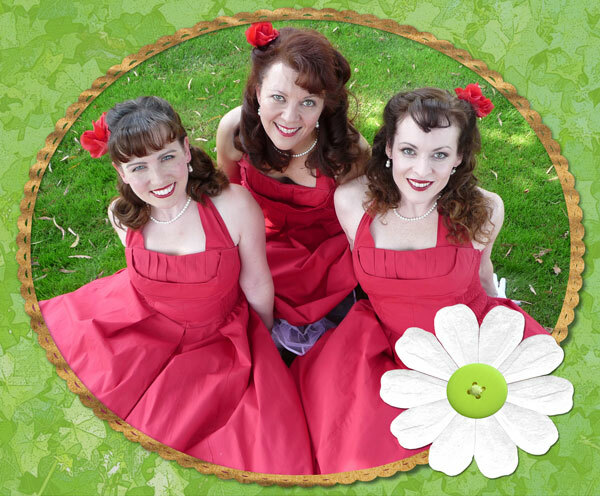 The Sisters often combine their talents with some of California’s greatest swing bands including Dean Mora and his Orchestra, Terry Hill’s Big Band All-Stars, and the Tex Beneke Orchestra. 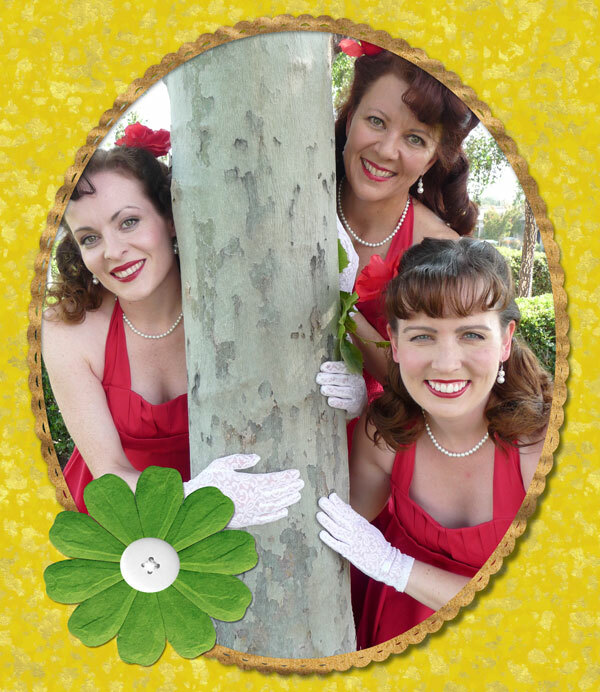 They have appeared in shows with Mary Lou Metzger, The Four Freshmen, Johnny Holiday, The Mills Brothers, Jan Daley, The Four Lads, Jennifer Keith and Toni Prima to name a few.